Surface pros are some of the highest quality tablets in the industry but are just as likely to be damaged. Most common damage include scratches, cracks and damages to the actual lcd. No matter what kind of damage your surface pro 6 experiences we can fix it. We will take a look at it for a free diagnosis and get your surface pro 6 screen repaired fast. 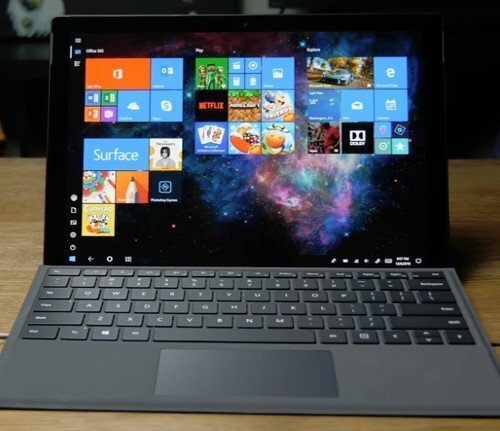 Additional Surface pro 6 repairs include water damages and data recovery, so if you drop it or it falls into water don't hesitate to come see us we can help. So dont rush out to buy a new surface pro we can help.